Xana Sybol. . Wallpaper and background images in the Code Lyoko club tagged: photo xana code lyoko. 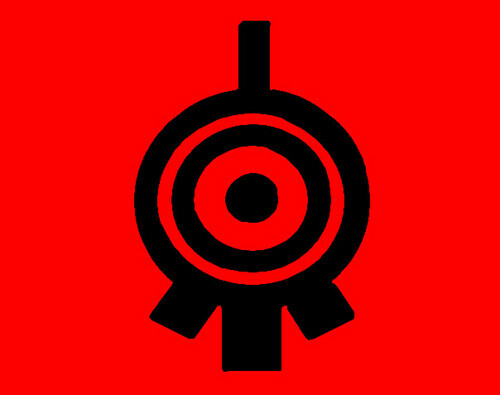 This Code Lyoko fan art might contain tanda, poster, teks, papan hitam, and chalkboard.